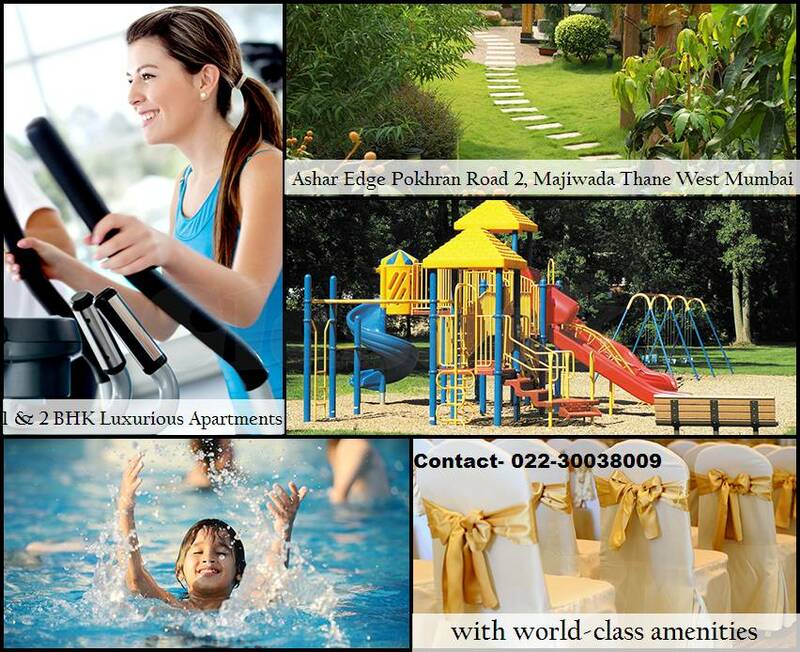 Ashar Edge is a new Launch premium project Developed by Ashar Group. 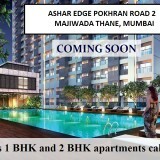 Ashar Edge offering Luxury homes at Pokhran Road 2 Majiwada Thane West in Mumbai. 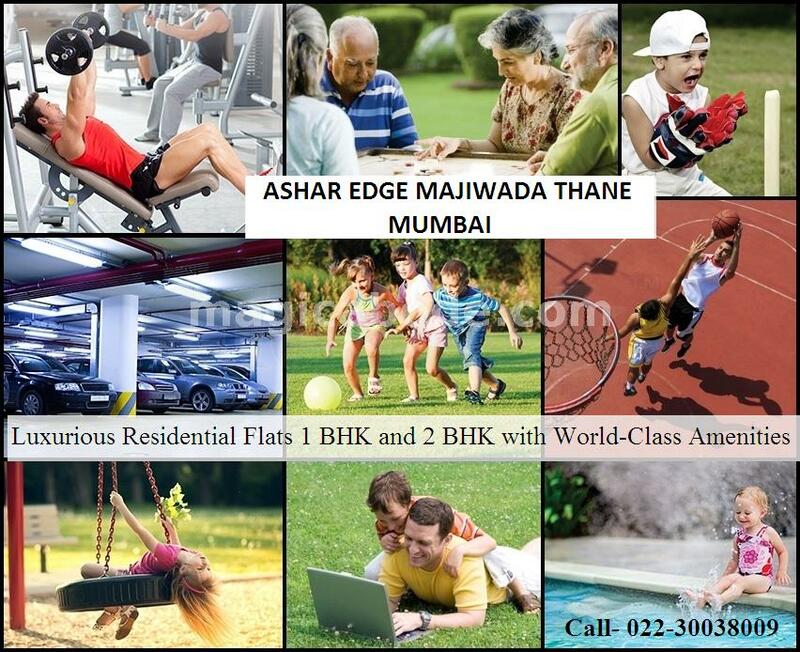 Presenting “Ashar Edge” with Lavishing 1 BHK and 2 BHK residential flats for Sale at an affordable price. 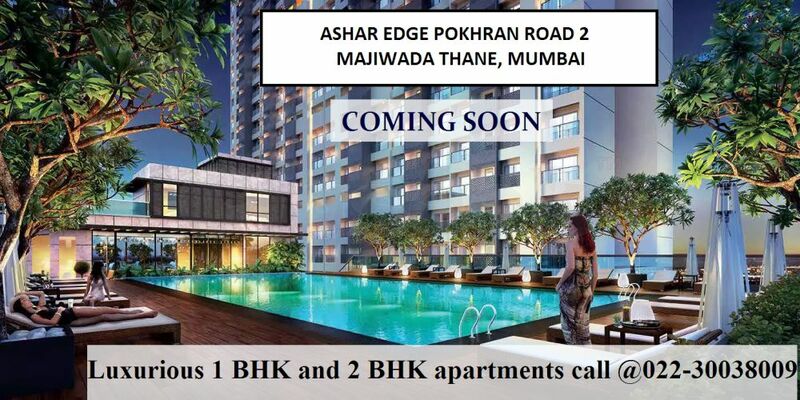 Ashar Edge Thane West, these Luxurious homes are all set to win your hearts. Pokhran Road 2 is the desired location with a residential project in Mumbai area known as Thane. Residential Project by Ashar Group in Thane West offers lush Greenery & excellent view with a modern lifestyle. 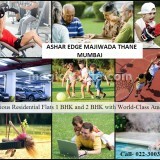 Ashar Edge Thane Flats For Sale in Mumbai with world class amenities like - Sky Lounge, Multipurpose Open Court, Outdoor Play Area , Club House, Cricket Pitch, Kitchen garden, Skating Ring, Swimming pool, Kids Play Area, 24*7 Security System, All time Power Backup, Jogging track, Gym, Yoga, School & institutions, Medical Facilities and many more. Carpet Area- 386 Sq.ft. – 595 Sq.ft.